Indicator will usher in 2019 with an eclectic quartet of distinctive American films directed by and starring some of the most iconic and celebrated talents of their day. 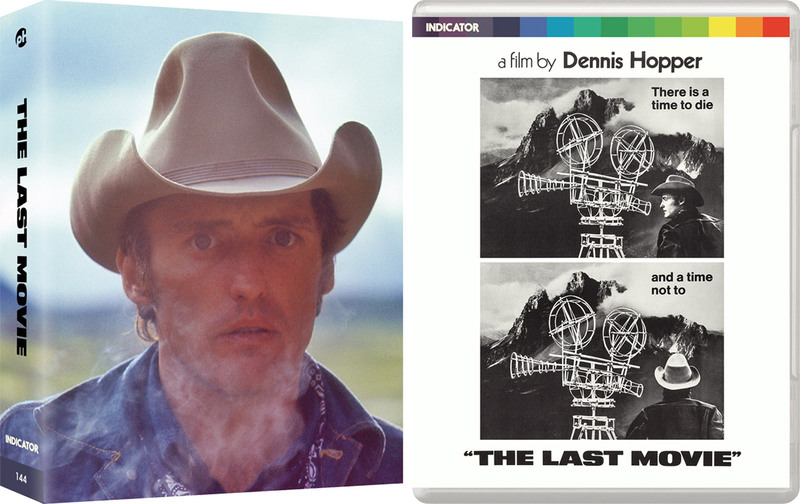 Before we get to that, however, Powerhouse Films will present its first ever theatrical release when Dennis Hopper's visionary The Last Movie (1971) arrives in UK cinemas on 14 December. Far too long unseen and buried from view, this unjustly neglected film has now been lovingly resurrected in a ravishing new 4K restoration. Following the film's run in UK cinemas, Indicator have revealed that the Special Limited Edition Blu-ray of The Last Movie will be released on 21 January. This deluxe, individually numbered set will contain an array of new and archival special features, a high-quality double-sided poster, and an exclusive 80-page book with extensively researched new writing by filmmaker Alex Cox, rare colour photography, and film credits. 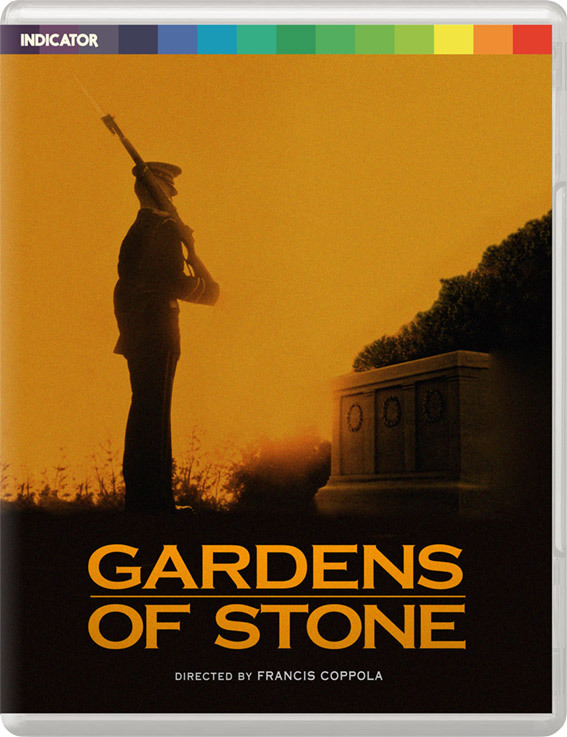 Also available from Indicator on 21 January are world Blu-ray premiere editions of Francis Ford Coppola’s superb Vietnam War drama Gardens of Stone (1987), starring James Caan, Anjelica Huston and James Earl Jones, and Stanley Kramer’s dramatic portrayal of the 1960s student protest movement, R.P.M. (1970), featuring Anthony Quinn and Ann-Margret. 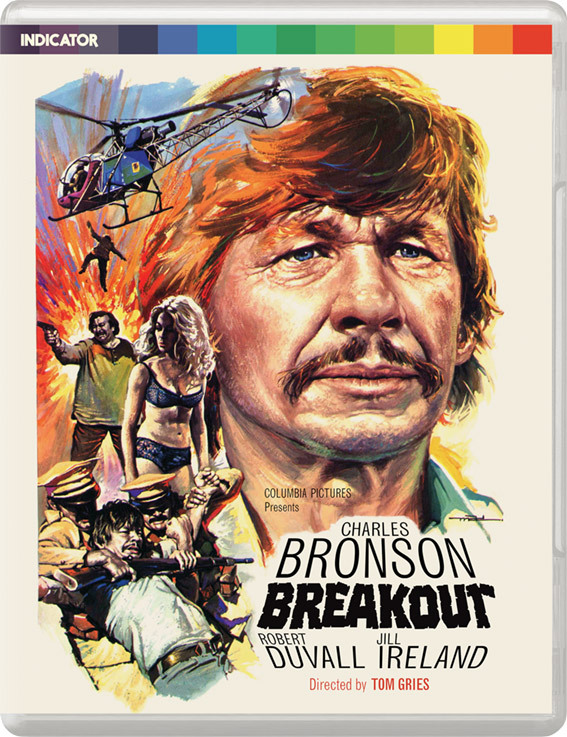 And, finally, packing a punch on the same date will be the UK Blu-ray premiere of the Charles Bronson action vehicle Breakout (1975), directed by Tom Gries and co-starring Randy Quaid and Robert Duvall. Mastered from the finest available materials, each of these collectable Blu-ray editions contains a range of new and archival extra features, English subtitles for the deaf and hard-of-hearing, and comes packaged with a comprehensive book or booklet with newly commissioned writing, archival material, contemporary reviews, and full film credits. Dennis Hopper’s legendary, long-unavailable masterpiece is available for the first time ever in the UK. Hopper followed the enormous international success of Easy Rider (1969) with this exuberant passion project – a delirious, free-wheeling epic production shot in Central America with an incredible cast (including Peter Fonda, Kris Kristofferson, Russ Tamblyn, Michelle Phillips, Tomas Milian and Sam Fuller) and an ambition to re-invent American cinema. Unseen for many years, this one-of-a-kind film can finally be experienced in a ravishing new 4K restoration. Francis Ford Coppola’s impressive return to the subject of the Vietnam War is a poignant and contemplative companion piece to his epic masterwork Apocalypse Now. Set in 1968, the film reunites Coppola with Godfather star James Caan, who plays a disillusioned army sergeant stationed at Fort Meyers’ Arlington Cemetery and views the war in Vietnam as unwinnable, despairing at the dead arriving daily for burial from the front lines. This powerful drama from one of American cinema’s most audacious filmmakers boasts a towering performance by Caan, and a superb supporting cast, including Anjelica Huston, James Earl Jones, Mary Stuart Masterson and DB Sweeney. The films of director Stanley Kramer (Ship of Fools, Guess Who’s Coming to Dinner?) reflected social and political concerns of their time and tackled controversial subjects head on. 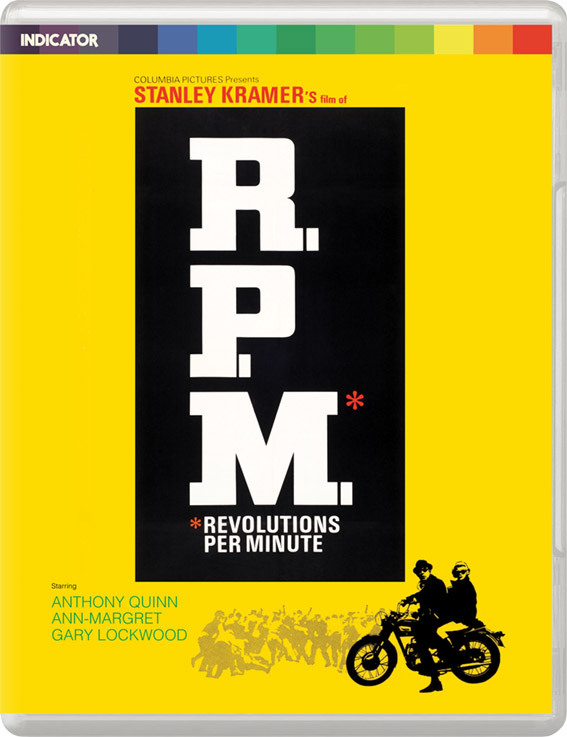 The little-seen 1970 feature R.P.M., set amidst the turmoil of late-60s anti-war student protests, is no exception. As activists seize control of a California college, a free-thinking, anti-establishment college professor (Anthony Quinn) finds himself in a precarious position when he’s invested as University President and must decide between restoring order or sanctioning a descent into anarchy. Charles Bronson achieved superstar status in the 1970s with box-office successes such as The Mechanic, Mr. Majestyk and Death Wish, and 1975’s Breakout was one of Bronson’s biggest hits.